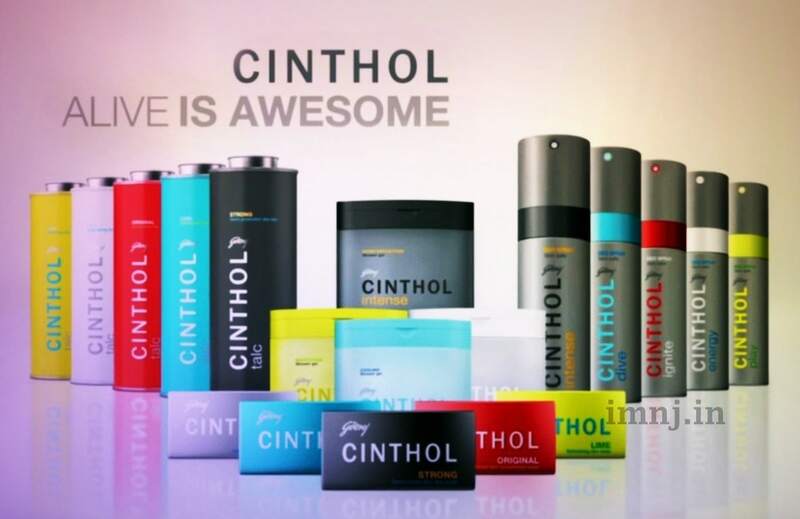 GCPL has its operations in both national and international market and deals in personal segment through its brand Cinthol. It has several manufacturing facilities that are spread over various parts of India. Products are sold in both rural and urban areas and hence it needs an efficient distribution network that would help in providing fast and effective results. It has a sales team spread over different parts. Its distribution channel includes a network of C& F agents, sub-stockists, distributors and super-stockist along with its numerous retailers. Cinthol products are easily available in local grocery stores, convenience stores, general merchandise stores and super stores. Nowadays, they can be bought through online shopping stores also at very reasonable prices. In order to capture the consumer market, Cinthol has adopted a reasonable pricing policy. It wanted to penetrate both urban and rural market and hence has kept its prices realistic so that it is affordable for everyone. Its pricing policy is individual and also competitive because it does not want to keep product prices that look costly than its competitors. Cinthol has created and maintained its pricing policy to suit individual needs. Sometimes the brand offers lucrative deals to increase its sales figures and maintain the loyalty of its customers. One free soap on a pack of three or discounted prices is few of its schemes. This results in high sales and ultimately brings larger revenues. 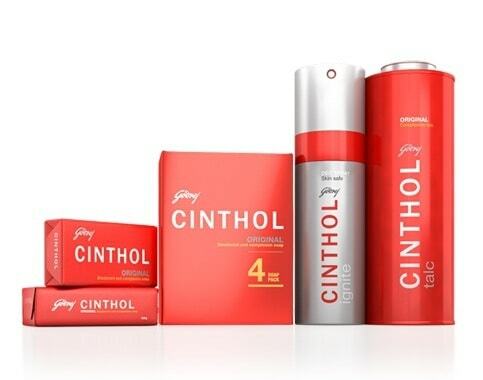 Cinthol has always believed in a good promotional policy for advertising its products. Its tagline is I Use Cinthol. Do You? Don’t Stop and its marketing slogan is Alive is Awesome. The company has strong brand equity and has taken several steps so that it remains so. It is one of the most recognised and popular brands and has taken the help of various celebrities and film personalities like Vinod Khanna, to market its products in the consumer market. 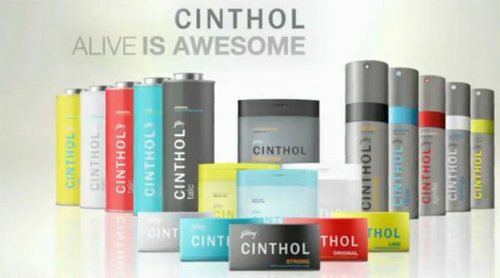 Advertising is a very powerful tool and Cinthol has used it effectively to display its products through various mediums. Its commercials have smart one-liners, celebrities, catchy tunes and are aired on television and radio. The brand has taken the help of print media and they are also displayed on a billboard, magazines and newspapers. It has recognised the worth of internet and hence has started marketing its products through online medium. Attractive packaging is an integral part of the company’s promotional policy and all its products look attractive and distinctive. A lot of thought has been given to labelling and a minimum of three languages are used to provide relevant information on the package. Some of the famous personalities who have been associated with brand Cinthol are Shahrukh Khan, Imran Khan, Virat Kohli and Hrithik Roshan.